Reenart gallery is one–stop-solution to revamp your place, no matter it is your home or office with most adorable original paintings. From traditional to contemporary art related to a range of medium you get from our gallery. Our trustworthy shipping service makes your shopping hassle-free. You can find best-suited artwork by name of the artist which is available in various size and shapes according to your requirements. 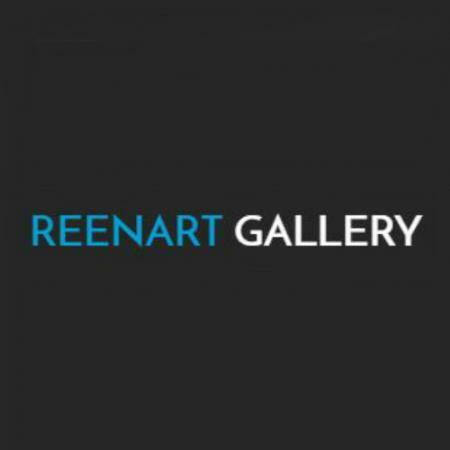 We not just only provide artists with a foot in the door, our artists come after the through selection procedure by the Reenart Gallery art consultant’s panel rather than presenting thousands of artists.